Things you probably didn't know about director Ron Howard. When you’re watching Inferno on M-Net Movies Premiere or In The Heart of the Sea on M-Net Movies Action+ this month, spare a thought for its multi-talented director, Ron Howard. 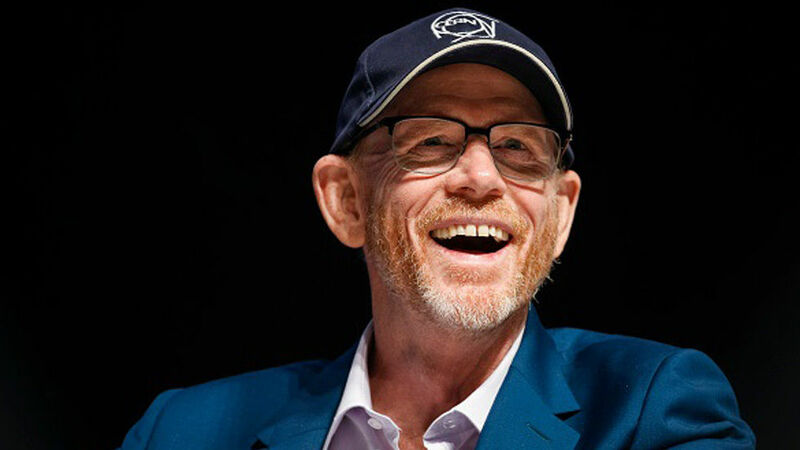 “If I had to choose between a great acting job and a good directing job, I’d choose the directing job,”says Ron Howard, one of Hollywood’s most praised directors. That’s because he’s been lucky enough to work on both sides of the camera. 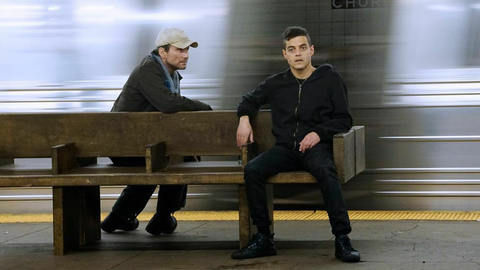 Before he was the big screen moviemaker that showbiz has grown to love and respect, the award-winning director of Inferno, Apollo 13, A Beautiful Mind and Cinderella Man was a budding actor on the popular series Happy Days and The Andy Griffiths Show. Despite his successes as an actor, Ron’s passion was always to direct and boy, has he proved his worth. Just take the latest instalment of Dan Brown’s Robert Langdon creation Inferno, and the awe-inspiring drama In the Heart of the Sea. We let you in on a couple of things you probably didn’t know about Ron Howard. All four of his kids were named after the places they were conceived in. Daughter Bryce Dallas named after Dallas, Texas. Twins Paige Carlyle and Jocelyn Carlyle after the Carlyle Hotel in New York, and son Reed Cross after a specific road. He played the same character (Richie Cunningham) on four different series: Happy Days; Love, American Style; Laverne and Shirley and The Fonz and The Happy Days Gang. He has directed his wife Cheryl Howard in 11 movies, his father Rance Howard in 15 movies and younger brother Clint Howard in 16 movies. He also appears in Jamie Foxx’s music video Blame It. He is not a fan of playing himself. This is what he told fans when asked about his appearance in the season finale of the popular series This Is Us, which played on M-Net. He says he did it for his friend, the director Dan Fogelman. He never graduated from his studies at the School of Cinematic Arts in the University of Southern California. He was just 18 months old when he made his screen debut with the movie Frontier Woman, and two years old when he made his stage debut in the production The Seven Year Itch. Catch Inferno Monday 23 October at 23:40 on M-Net Movies Premiere (DStv Channel 104) and stream live on DStv Now, and In the Heart of the Sea Monday 23 October at 06:50 on M-Net Action+ (DStv Channel 106) and stream live on DStv Now. 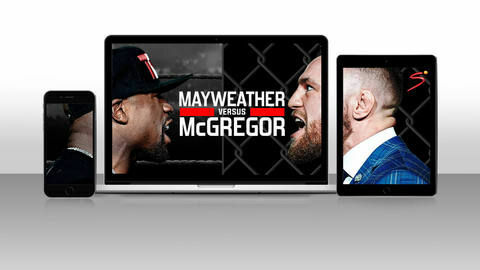 DStv Now can be accessed online at now.dstv.com or through the app for tablets and smartphones. The app is free to download on the Google Play Store or Apple App Store and is available to all DStv customers. 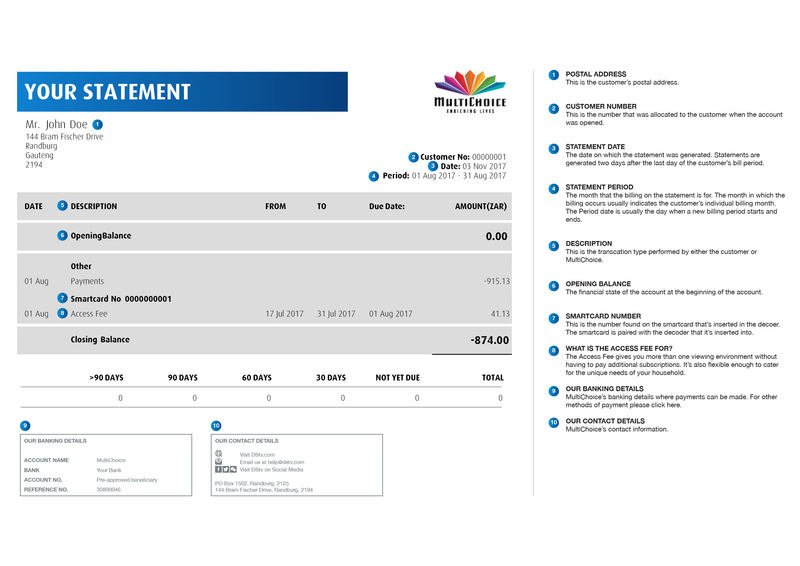 Live channels and DStv Catch Up content are currently only available to DStv Premium, DStv Compact Plus and DStv Compact customers and data costs will apply when streaming content.